Our Sugar Land Roof Repair services are many as you can see and just a few of what we can do for your home or commercial roofing needs. If your roof needs a repair or your roof needs a full replacement, our roofing experts will assist you. In fact, we offer a wide array of shingle types and several colors for installation. There is nothing we cannot repair or replace for your home or commercial roof, such as cracked shingles, leaks, damaged wood, and much more. When you find out you need a roofing repair/replacement that needs immediate attentions, maybe due to a storm or just years of wear, Sugar Land Roof Repair is your premier roofing experts for your home or commercial building. We can tell that after approximately ten years or so, your roof has been through quite a bit and we highly recommend that you replace it. 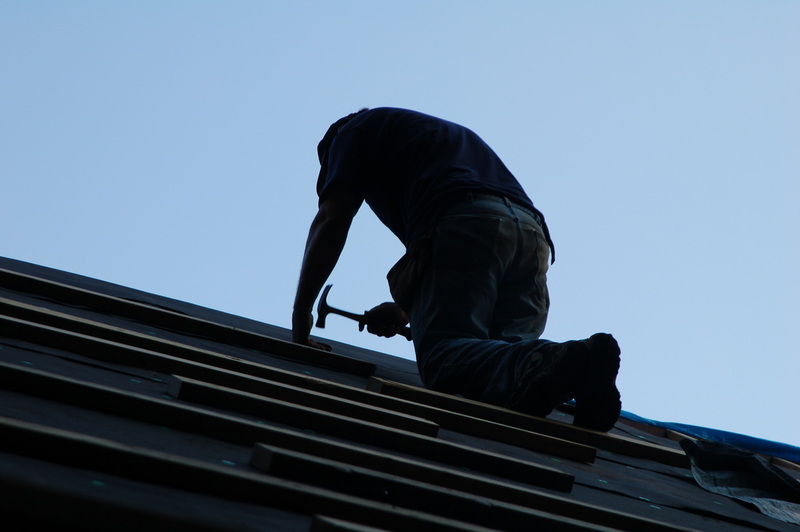 There are other factors, however, that can call for a roof replacement including leaks, rotting, missing shingles, mold, and much more that can happen over the years. Spots on the Ceiling: When you see stains on your indoor ceilings, it could be the sign of a leaking roof and it may have already had some damage. Periodically, check your attic for signs of moisture and/or leaks from the roof. Also, check the chimney for cracks/damage to the flashing. Granules Missing on the Roof: Missing granules on your roofing shingles can be caused by hail/storm damage, but can also be caused by the age of the shingle being too old. 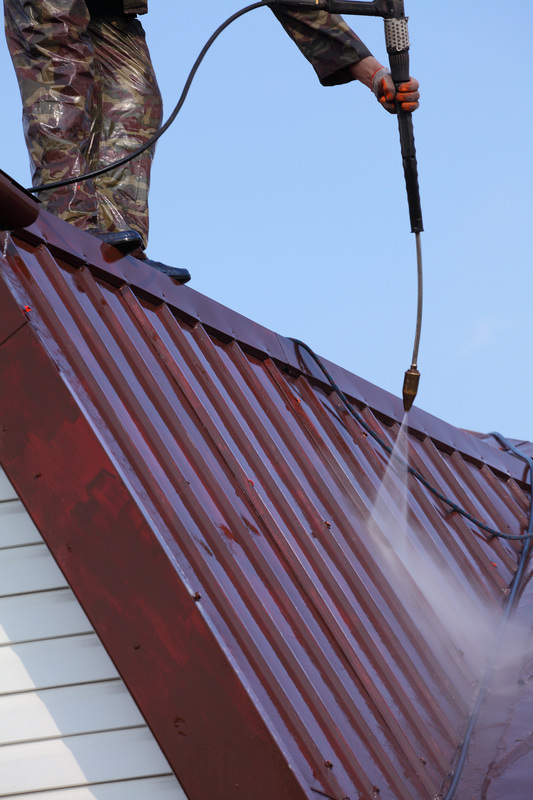 When you see several missing granules on your roof, most likely, it is time to replace it. Shingles are Missing: When you have missing shingles are like missing granules, but definitely worse. Shingles can go missing during storms and if that’s the case, one can have them replaced. When they’re missing naturally, it probably means that several more are ready to fall off and leave your roof in a compromising position. Buckling Shingles: Causes for your shingles to buckle can be due to improperly applied felt, poor roof ventilation system, a wrinkled underlayment, or when a lazy roofing company has applied a new layer of shingles over an existing layer of shingles. Roof that is Rotting: Rotting is a sure sign that your roof needs replacing fast. This is due to the mat at the core of the shingle takes in moisture and will greatly affect the structure and strength of your roof. Curling: Curling is more common in organic shingles such as wood, but can also be a sign of wear or of too much moisture in the roof. Shingle Splitting: Shingle splits are the result of aging or by stress, i.e. walking on the roof. If it’s due to aging, you may need to replace your roof. Blistering Roof: Blisters can happen when moisture is trapped due to insufficient ventilation. Any of these, or some other occurrence to your roof, Sugar Land Roof Repair will repair or replace your roof.